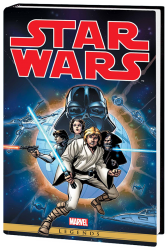 StarWars.com posted an article yesterday about Marvel’s first Star Wars release and it’s an Omnibus edition that collects the first 44 issues and Annual #1 of the original 1980’s run of comics. This is the first in a planned series that will reprint all of the original Marvel comics. The book is 880 pages and will retail for $125. 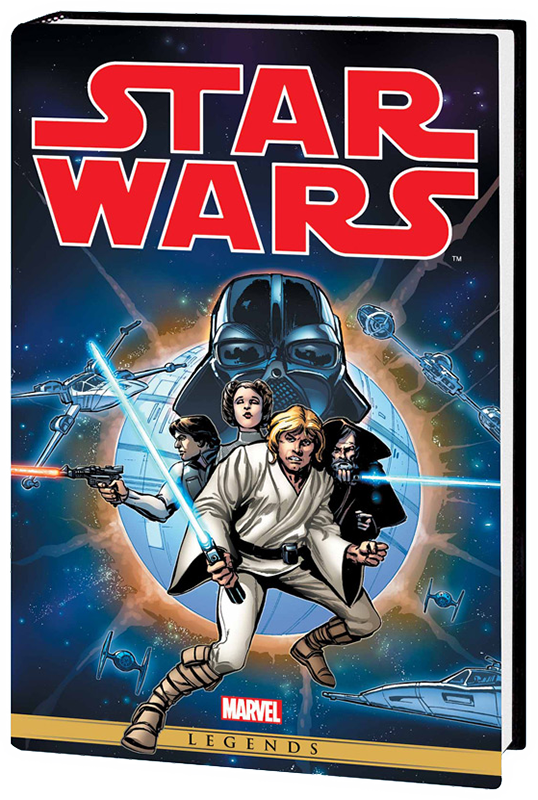 It’s slated for a January 2015 release.